This item is disco and expired 7/18. Achieving your weight loss goals takes focus and energy. BPI Sports Burn XS gives you fat burning, focus, and energy, all without unwanted stimulants (caffeine)*. Boost your metabolism, increase your energy, and surge your focus every day with ONLY 1 capsule per day*. BPI Sports Burn XS is an all in one single dose fat burner, which means you won’t be taking 3 doses daily, rather just one. Having a workout routine is crucial to weight loss along with looking and feeling your best. Regular exercise also stimulates the mind, making it easier to focus at work while also giving you the energy to be more productive and get in a more effective workout. Many people who have tried fat burners are used to taking 3 pills a day or even twice that, along with additional supplements for energy and focus. The value of BPI Sports Burn XS is that it combines all into just one easy to swallow pill a day. BPI Sports Burn XS turns your body into a fat burning machine using a thermogenic and euphoric formula*. So if you’re looking for the results and aren’t looking to add several extra cups worth of coffee to your daily routine, this convenient and effective fat burner will give you the weight loss results you are looking*. What is BPI Sports Burn XS and How Does It Work? Burn XS by BPI Sports increases your metabolism, which helps naturally burn fat fast, while also giving you an energy boost with crystal clear clarity and focus*. CDP Choline: Choline, also known as citicoline is the most bioavailable focus sky rocketing supplement available today*. It’s no surprise BPI Sports made this a must in their ingredient list. Taking Choline orally allows it to quickly cross the blood brain barrier, acting on the central nervous system (CNS), producing noradrenaline and dopamine*. 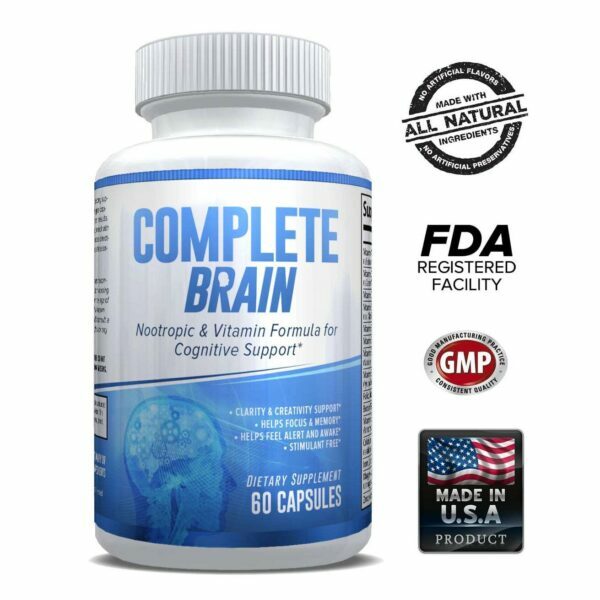 An added benefit is that it also improves memory and learning in those with age related cognitive decline*. A recent study suggests that Choline also aids in fat loss when dosed at 2g*. Cocoa Seed Extract: Also used in BPI Sports Pump HD, cocoa seed extract xanthine molecules which improves blood flow and cognition*. Cocoa seed extract produces a stimulatory effect on the body similar to that of caffeine, but longer lasting and more evenly distributed*. This prevents the crashes associated with high doses of caffeine. Lycoris Radiata: Also known as Red Spider Lily, a member of the Amaryllidaceae family, Lycoris Radiata contains a group of alkaloids that autoxidize the blood stream. 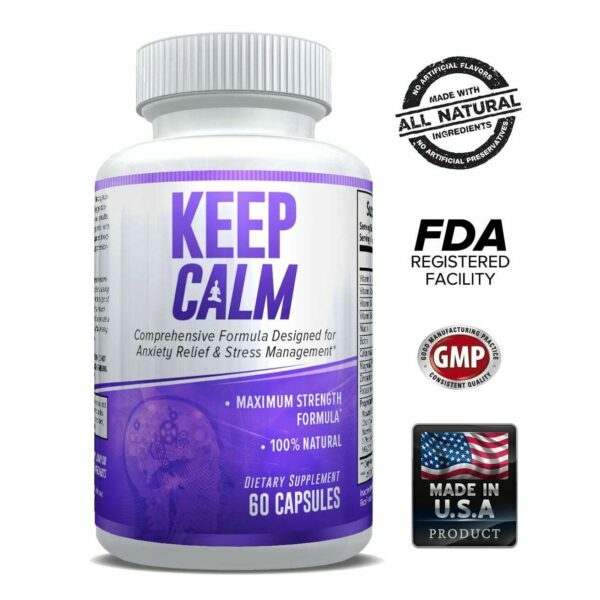 Improved cognition and focus with higher circulating levels of acetylcholine in the body are achieved through inhibiting acetylcholinesterase, an enzyme that breaks down acetylcholine, a potent neurotransmitter*. Solanum Tuberosum: Otherwise known as, the potato, this rather common, if mundane ingredient is actually, if not should be, a staple of your diet. Essentially, BPI Sports Burn XS gives you the benefit of French Fries while removing the negative. You want to be focused at work and at the gym, as well as have extra energy in order to achieve more reps and a workout that you know will produce the results you’re looking for with the reassurance of a fat burner, keeping your metabolism working when you need it to. BPI Sports checks all of these boxes*. 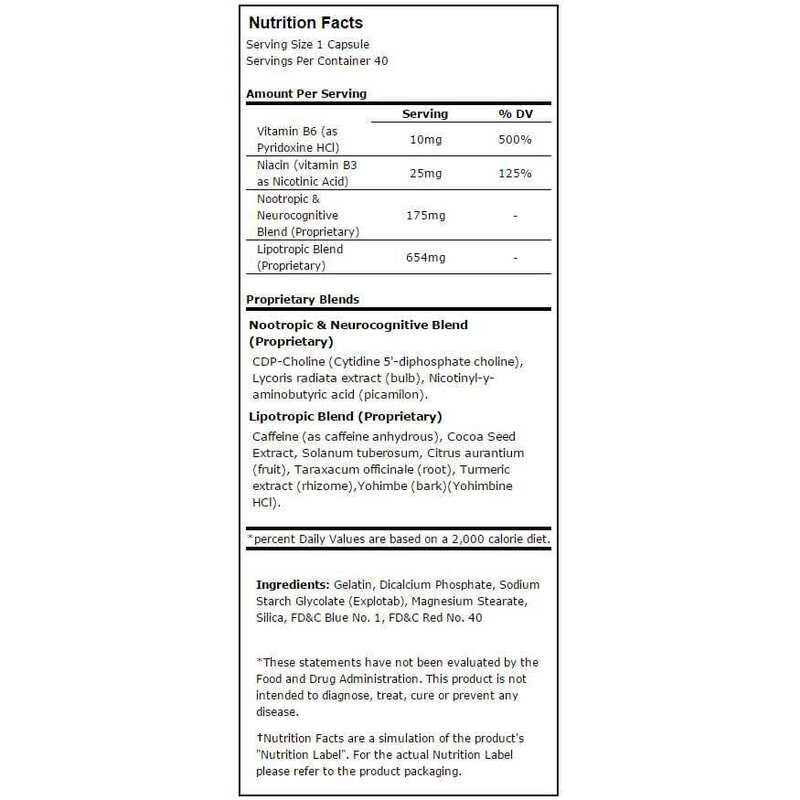 Not to mention, BPI Sports has created a fat burner, energy booster, and focus improver from a unique set of ingredients that you won’t find elsewhere*. This means you can be sure that Burn XS is not treading out a rehashed version of another supplement, rather pushing the boundaries of performance and weight loss*. Whether you’re looking to drop weight, lean up, burn fat, or get ready for beach season, Burn XS gives you everything you need to hit your goals in one daily dose*. Fitness experts and physicians alike will tell you that the most important elements of a successful weight loss strategy are: focus and drive to give yourself the discipline to work out, energy to work out your body to the level to be effective, and a metabolism boost that will help you burn fat at a rapid rate. * You want the convenience of achieving all of these in one pill, rather than spending extra money and time finding them from separate supplements. Burn XS comes in a small, easy to swallow capsule, so you won’t have to worry even if you do have concerns taking pills. Many people find Burn XS one of the easiest supplements to consume*. The makers of Burn XS are one of the fastest growing supplement companies world-wide, known for the effectiveness of their supplements and quality*. BPI Sports is also known for pushing the limits of the performance of their ingredients, and not reinventing the wheel*. Take one capsule daily on an empty stomach. 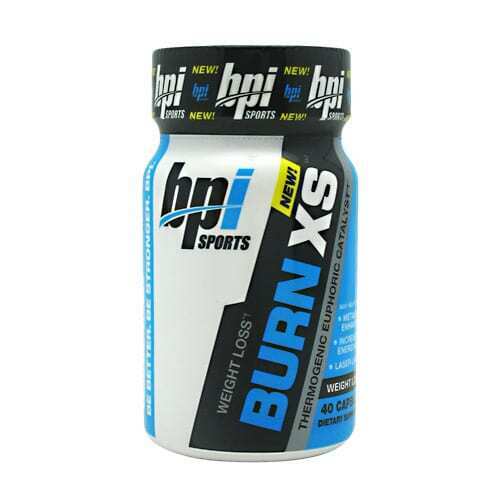 Do not exceed more than one capsule per day due to the extremely potent ingredients in BPI Sports Burn XS.